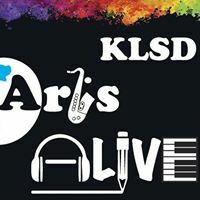 Agenda: KLSD ArtsALIVE Board of Directors Meeting April 9, 2019 – KLSD Arts Alive! 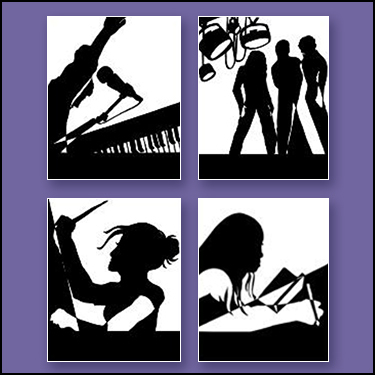 Wall of The Arts – Chair person needed. Time to begin drive.